EE announce their latest figures: Things are looking pretty good! EE run the UK's first 4G network; we already know that they're a tad expensive, but they're speed tests seem to be pretty impressive too! So it's interesting to see just how many people wanted to and subsequently did sign up to the new network and that's exactly what we've got an update on today through their Q1 earnings call! 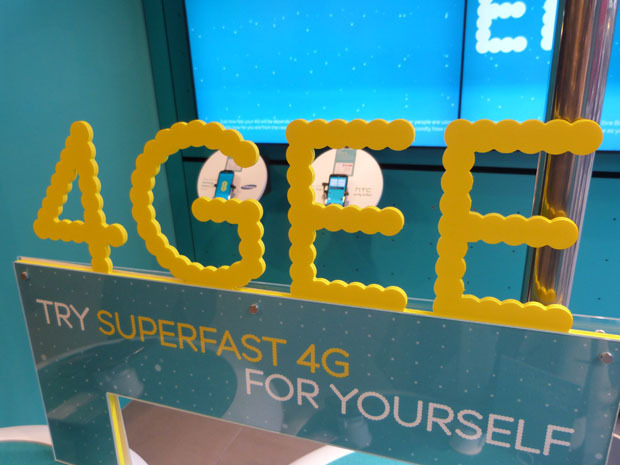 EE have said that they now have 318,000 customers using their 4G network since the network was up and running a mere five months ago and there's now more than 1,600 medium and large businesses using EE for their mobile services, which is pretty darn impressive! 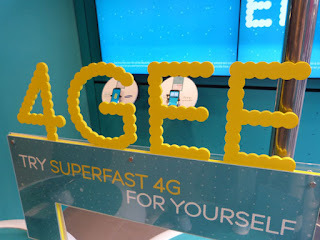 With that solid start already under their belt EE want to continue their growth through to the end of the year and they're targeting one million users by the end of the year along with having double-speed 4G up and running in 10 cities by the end of June and an overall 4G coverage of 70% of the population by the end of the year! You can find full details on EE's results here!